The rise of the Ethereum has completely revolutionized the way people perceive the blockchain. 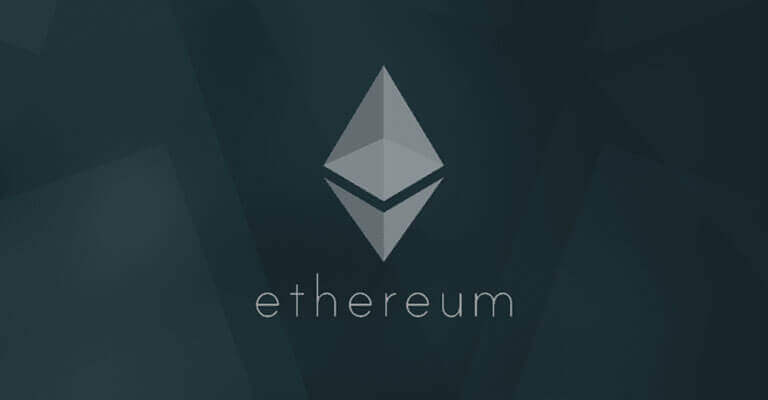 Ethereum is a blockchain that is designed for the development of decentralized applications. 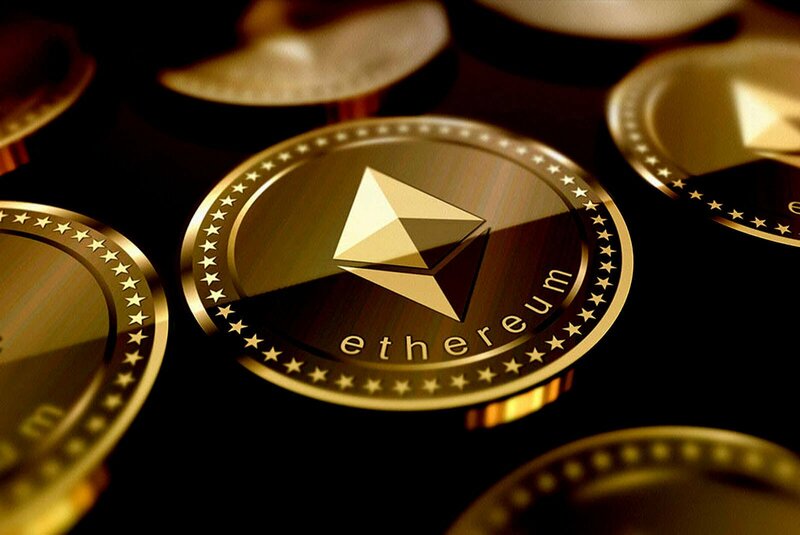 People from all around the world are claiming that Ethereum is going to be bigger than the Bitcoin in its applicability. So, do you have the next great Dapp idea? Or just want to learn more about Dapps? Autonomous Execution Get self-executed when the condition is fulfilled via external triggers. Digital Record Records all the mandatory T&C of a contract on a Distributed Ledger that is shared between all participants. Ethereum is used to build any kind of smart contract. The core purpose behind Ethereum is decentralization. As they do not run on any one server or computer: they execute on the blockchain that is distributed across the globe. 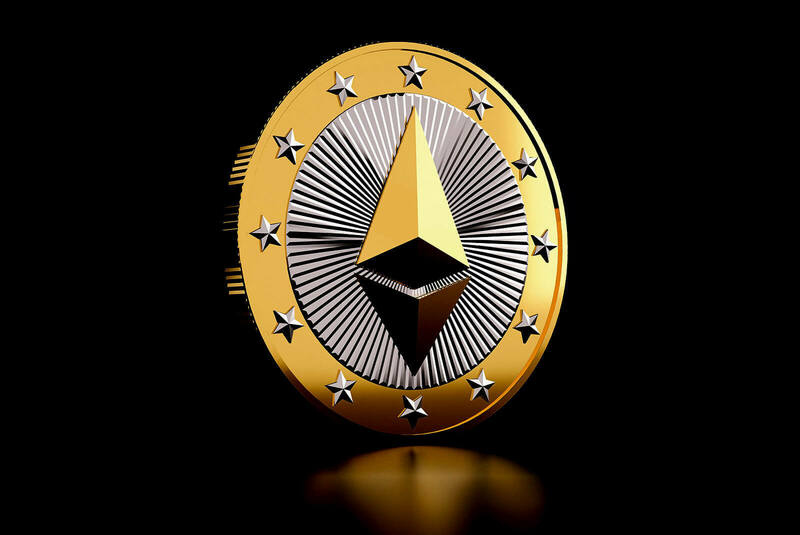 Ethereum performs through a proof-of-work, means every computer on the network comes to an agreement about the transaction before it is getting any approval. 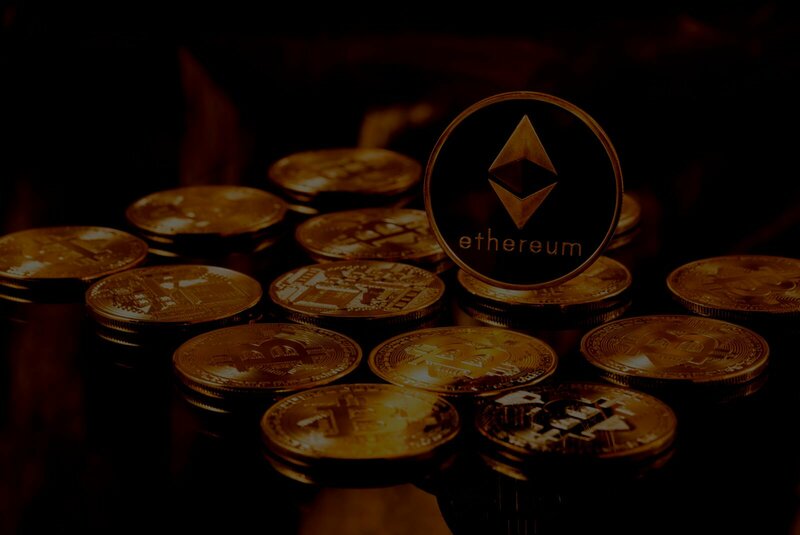 Ethereum smart contracts make it possible to create as well as manage assets, both tangible and intangible - privately, securely and at an economic cost. It’s one of the most exciting value-added feature is automation. User data is extremely secure against theft or hacking as all Ethereum applications and smart contracts run on a blockchain. It is decentralized so, there’s no risk of service disruption in case an accident, human error or natural disaster to make a server go offline. The foremost benefit of decentralization is that there is no single point of failure. Bacancy Technology is dedicatedly working to bring the revolutionary Ethereum blockchain development to incorporate state of the art technologies to bring you high octane and fully customizable Ethereum development solutions suitable to the unique requirements of your project. 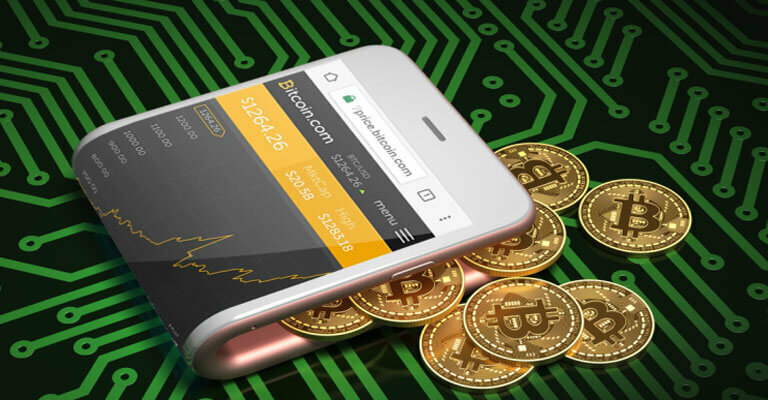 Enhance your business operations with our Cryptocurrency development services and build powerful decentralized applications. To know more about our Ethereum application development services get in touch with us at [email protected]. Get a full spectrum of Ethereum application development services to increase your business productivity using the Blockchain technology. Hire experienced Ethereum app developers from us to build powerful decentralized applications. We provide professional Ethereum App Development services. Bacancy Technology is one of the best Ethereum App development company in USA and Canada. How Much Does It Cost To Develop A Bitcoin Wallet Application Like Remitano? 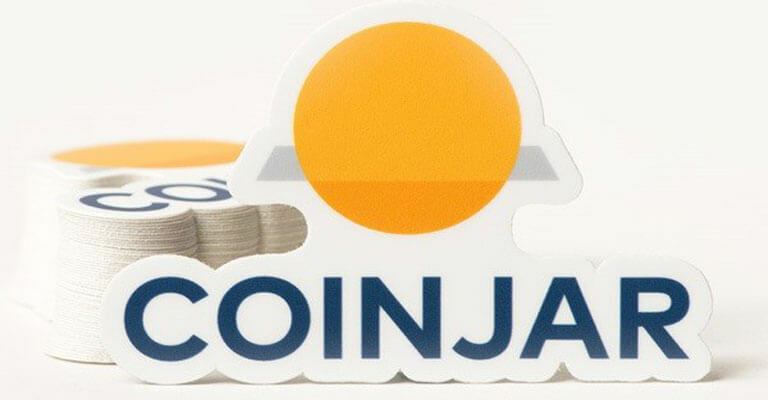 know the cost to develop an application like coinjar.